It is our privilege and our passion to provide high-quality preventative health care to your pets at an affordable price. 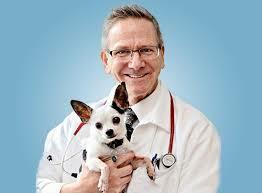 Dr. Steve Waldo has worked as a veterinarian in the East Valley for over 13 years. His areas of interest include preventative health, surgery, and allergy treatment for cats and dogs. Born and raised in the White Mountains, he now lives in the East Valley with his wife and children.